In an expensive and confusing healthcare landscape Mountain Medics prides itself on providing simple and direct medical care. We provide a range of emergency and disaster medical services complimented by technical rescue abilities. We offer rugged mobile medical clinics and custom off road ambulances staffed by fire line qualified medics, registered nurses, physician assistants and doctors. 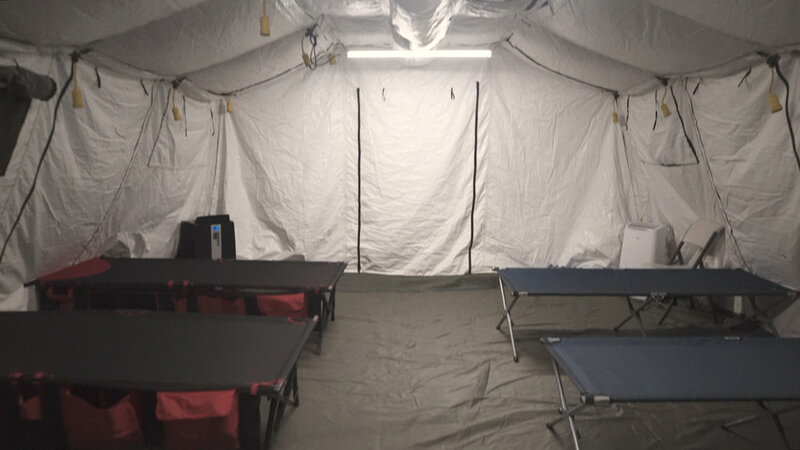 Our medical response teams are equipped to live and work in harsh conditions and carry emergency medications, trauma kits, and specialized rescue equipment, alleviating the need for most emergency department visits. From ropes rescue to aerial drones to portable ultrasound, the Mountain Medics team is dedicated to using technology and creativity to bring quality medical and rescue services to remote environments. 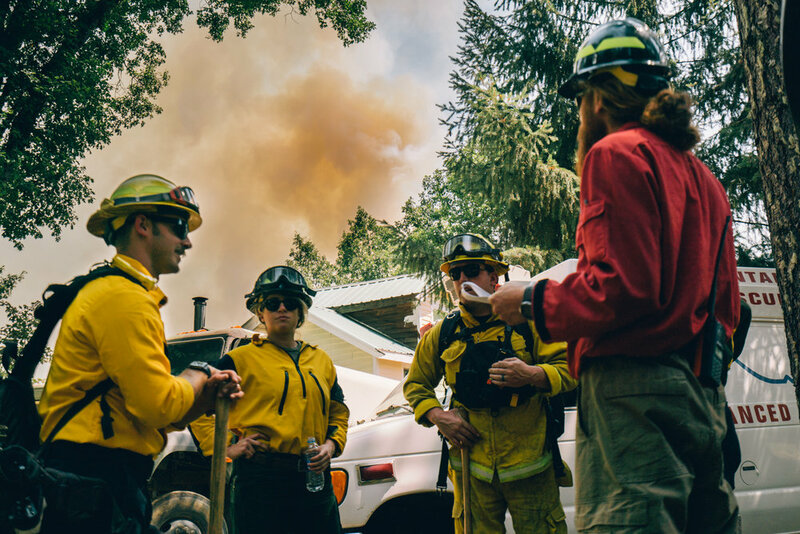 One of the premier professional wilderness medicine teams based in the United States that includes highly-trained and experienced paramedics, registered nurses, physician assistants and medical doctors. We take pride in the work we do. The Mountain Medics team lives, works, and plays in the mountains. Occupational health and safety for companies large and small. We’ve got your construction site covered. All-hazards coverage for wildfires, hurricanes, floods & earthquakes. Prepare for illness and injury on film sets, corporate events, festivals, adventure races, etc. Interdisciplinary teams of medics, nurses, and physicians. Disaster response clinics for field work. 4x4 ambulances and UTVs for patient extrication and transport. Constant contact with medical control via cellular or satellite. Experienced swiftwater rescue and ropes teams. 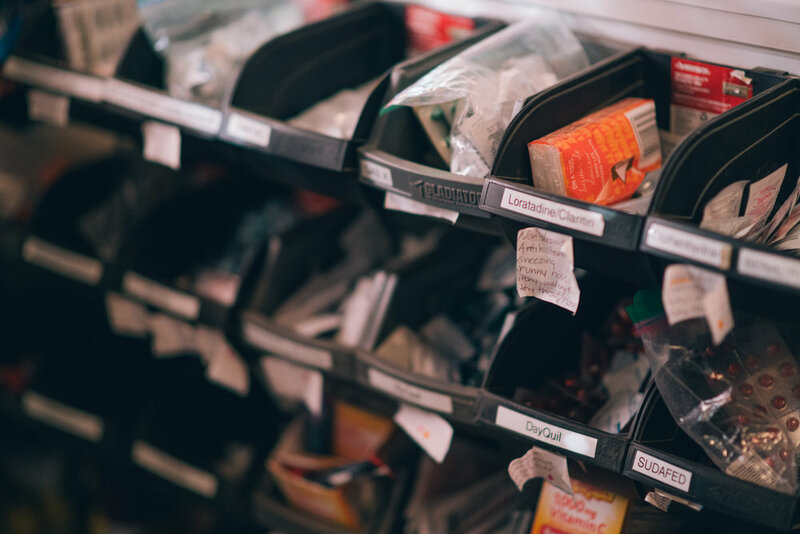 A provisioned array of over-the-counter medications and useful prescription drugs. We care for future safety at Mountain Medics. We regularly offer quality training for professionals as well as individuals wanting to learn more. Mountain Medics strictly maintains all licenses and certifications. 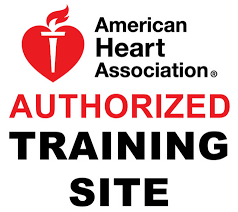 Nationally certified, California and Oregon licensed EMTs and paramedics. Licensed registered nurses. American Board of Emergency Medicine certified emergency physicians. Physician assistants with emergency department experience.